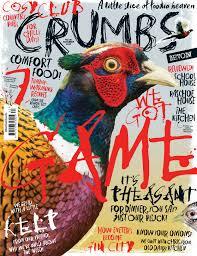 We are really happy to be in this months ‘Crumbs’ magazine. Head over to Crumbs Magazine (or scroll through on the below) to read the full article on page 12. Ebb Tides founder Tony Coulson features as the ‘ask the expert’.